Message for 21+. 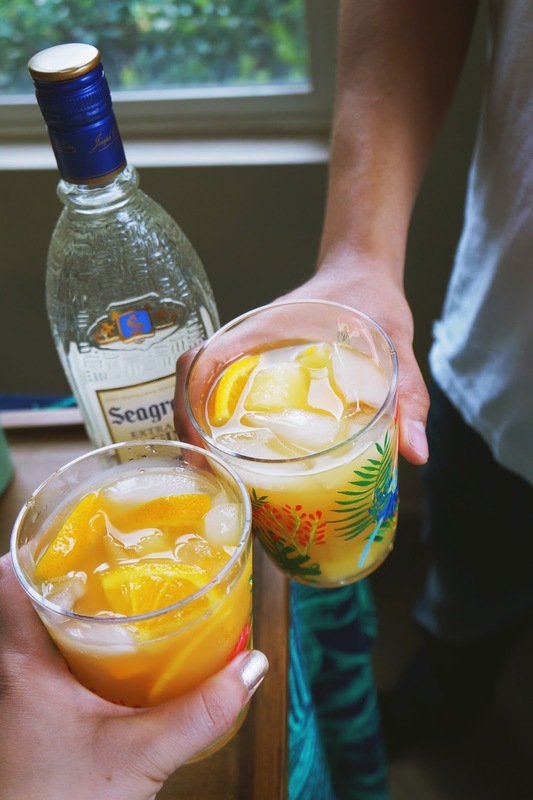 This post is sponsored by Seagrams, but the content & opinions expressed here are my own. Play it Smart. Drink Responsibility. Fred & I got back from Paris a handful of days ago. The buttery chocolate croissants, fast-paced Metro, & gloomy afternoons freshly linger in our minds. In fact, my left pinky toe is still recovering from a Paris-induced-I-walked-20,000-steps-a-day blister. We spent the afternoon uploading pictures then looking at them. During trips I have a habit of collecting every receipt, piece of paper, & museum brochure until it becomes a ridiculous pile of memories. We flicked through them & reminisced about Paris over American-made cocktails. 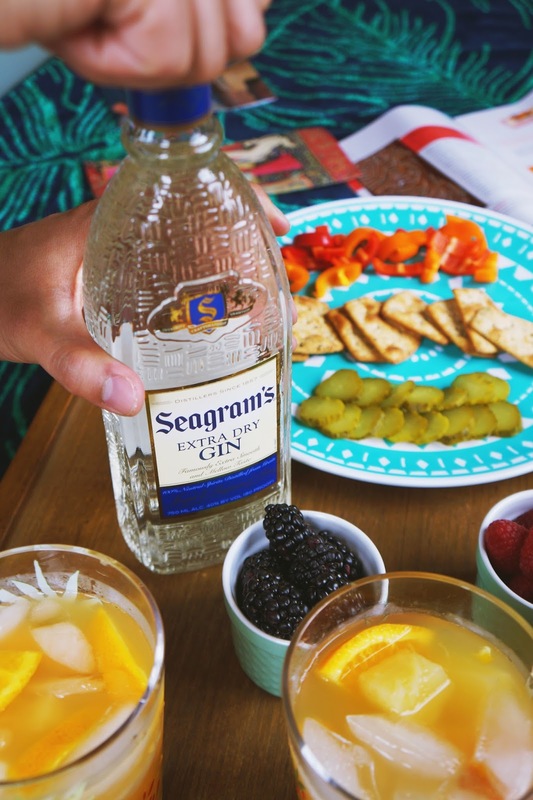 We opened up a bottle of Seagram's Extra Dry Gin for the occasion, which offers gin drinkers a smooth & mellow taste at a great value. 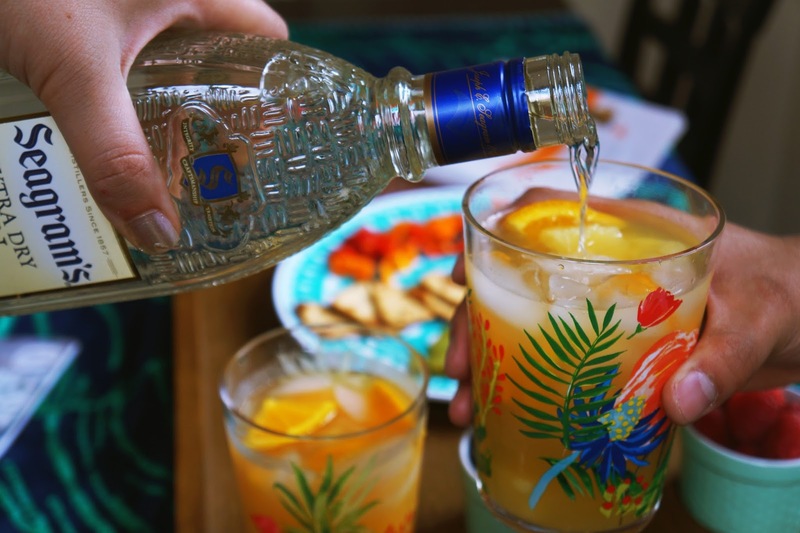 Seagram's award-winning taste comes in seven different flavors including lime, pineapple, & peach. We opted for the Extra Dry Gin, but there's something for everyone. 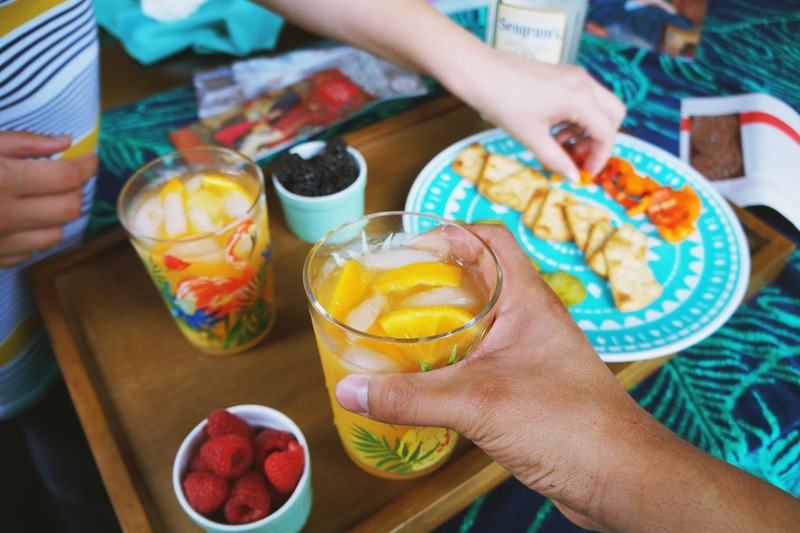 Inspired by a drink we had on our trip, we made a Pineapple Orange Juice Gin Punch made with pineapple juice, orange juice, & Seagram's Extra Dry Gin. 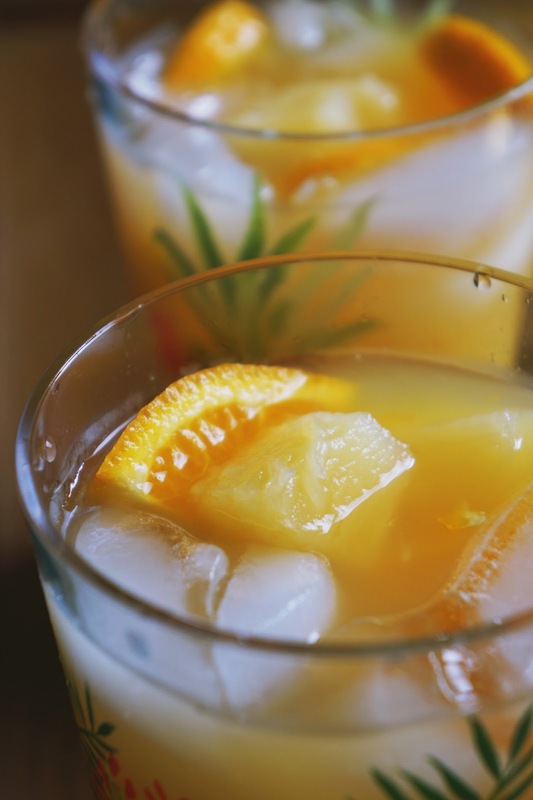 Toss in some ice, pineapple pieces, & sliced orange for maximum photo-worthy beverage status. We had an excellent time in France, but it was soothing to touch down in San Diego. Never underestimate the luxury of sleeping in your own bed. There's truly nothing like it. And San Diego, California is an amazing place to be. It's the land of sunshine, tacos, & beaches. Funny enough, it was rainy for our entire afternoon! After a week of consistently trekking outside in a bustling city, we enjoyed a refreshing change of pace by having a day inside at home. 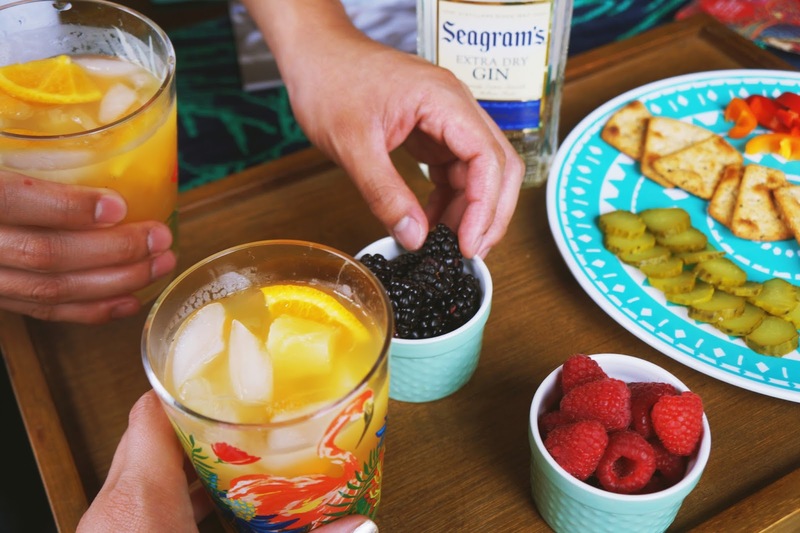 Seagram's Gin is the perfect spirit to enjoy together in a place where you can simply be yourself. We loved our gloomy cocktail hour looking at pictures, thinking about our next trip (London in December), & sipping on some gin. 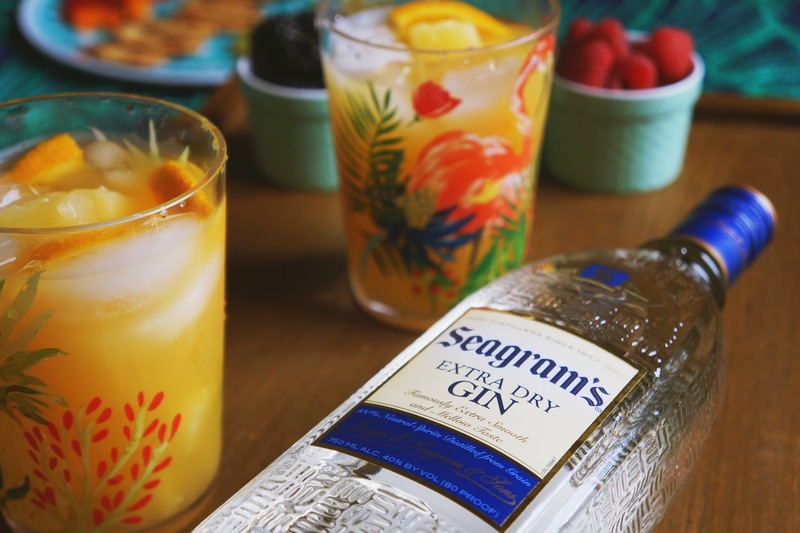 Fun fact: Seagram's originated in the 1880s but became a household name during the Prohibition after successfully navigating & adapting during the era's challenging times. 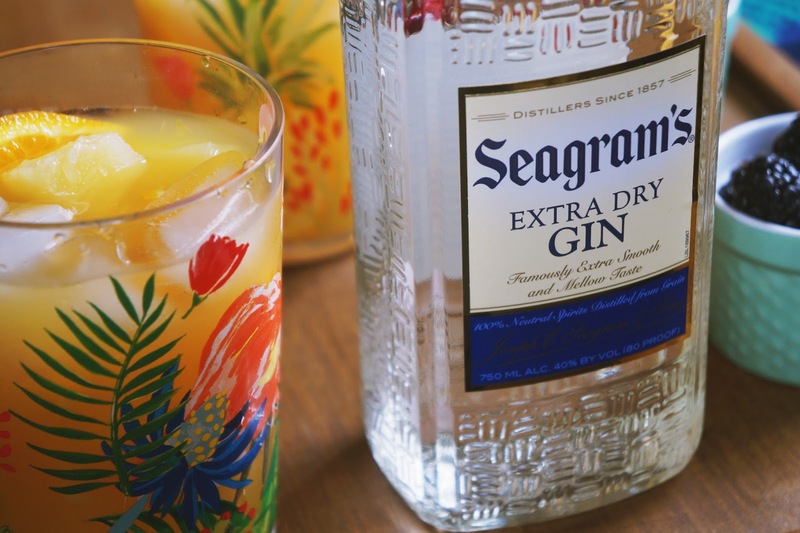 Backed up by a long-standing history of quality gin-making, I'm proud to call Seagram's Gin a sponsor on my blog! Great post!! Looks like you had an awesome time at home! I've never been to Paris & am dying to go - sounds like you had a blast - and this drink looks scrumptious! I woulddd love to go to Paris. I'm currently planning a trip to Mexico for later this year, but our next trip is to Portland in July and I cannot wait! I love traveling. You are making me want to get on a plane. Yum! "I had originally purchased this coffee as a crutch, to support my lack of sleep from a late night with my lover. But by the time the concoction caresses my lips, I've already awakened. Just as the morning glory opens up for the dewy dawn, my mind has revived. At this point, my consumerism allows me a critically acclaimed spot in the cafe so I can have a spot to type ferociously. So here I am. At least it's Tuesday." I have never been to Paris, but would love to someday. I have been to San Diego though and loved it! The cocktail looks and sounds delicious! 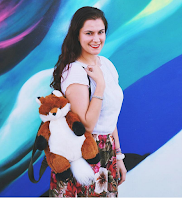 I recently visited Paris- I fell in love! Such a great city. These look so Tropical and Fun! I only drink gin in Europe, but might have to try some at home too ;) LOVE Paris!! This drink looks so so good!!! What a yummy refreshing drink! I really don't use gin enough so I'm excited to give this drink a try!